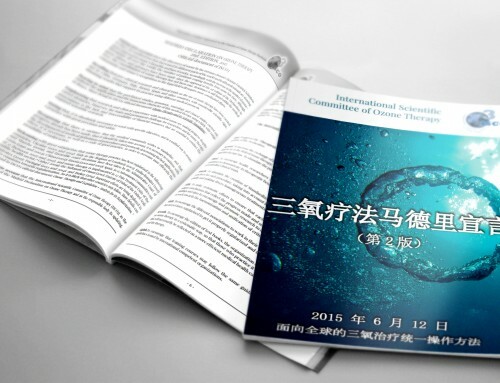 ISCO3 (International Scientific Committee of Ozone Therapy) has just learnt with great sorry about the great loss of its member Dr. Roberto Dall’Aglio who passed away on April 13, 2015 in his country Italy. 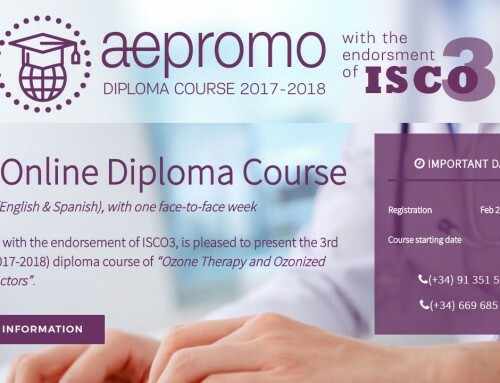 Dr. Roberto Dall’Aglio, considered ISCO3 as a “noble project” and he “totally subscribed all goals of the Madrid Declaration on Ozone Therapy” and ISCO3’s “working plan”. He had a deep knowledge of the Ozone Biochemistry. He was one of the eight members of the Scientific Commission of the Italian Medicines Agency (AIFA – Agenzia Italiana del Farmaco). 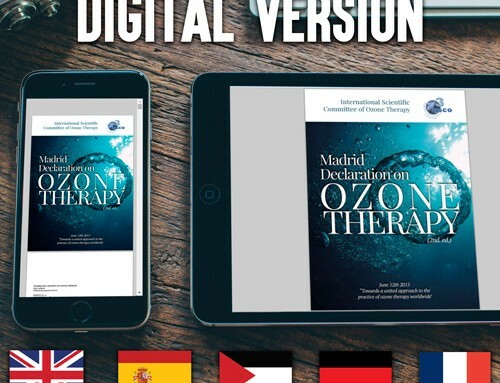 From AIFA Dr. Roberto Dall’Aglio was working, along with ISCO3, with the idea to put on the agenda of EMA (European Medicines Agency) the subject of ozone therapy. 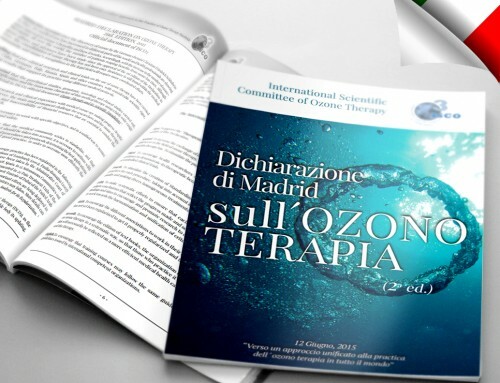 The work performed by Dr. Roberto Dall’Aglio during so many years enlightened the world of the ozone therapy and contributed to disseminate it in a more scientific way. Dr. Roberto Dall’Aglio is already part of the still short but vibrant history of ISCO3. Our caring thoughts are with the family of Dr. Roberto Dall’Aglio.